Add an extra layer of elegance to your appetizers, dessert trays, and displays with this 10" grease-resistant lace doily. Made with grease-resistant paper, this doily protects cake boxes and displays from oil and moisture. 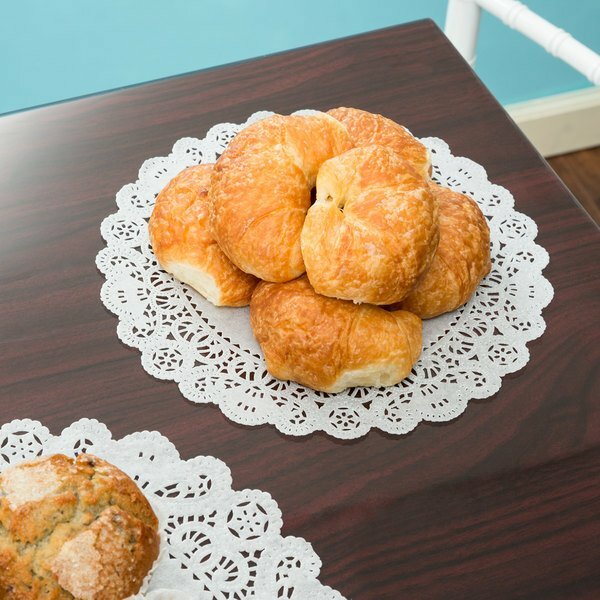 Perfect for bakeries, cafes, and buffet lines, you can incorporate this doily into your decor for a festive, practical touch to your establishment. Embellished with a classic lace Normandy pattern, this doily transforms ordinary food presentations into spectacular displays. The classic white color can be used to complement your table setting or paired with other neutral tones to create sophisticated, vintage decorations. 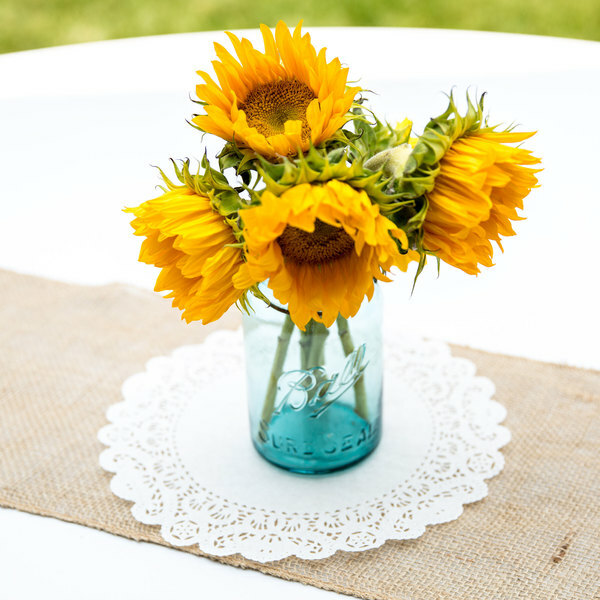 Because it's disposable, you can easily throw this doily out when your event is over for a hassle-free cleanup. 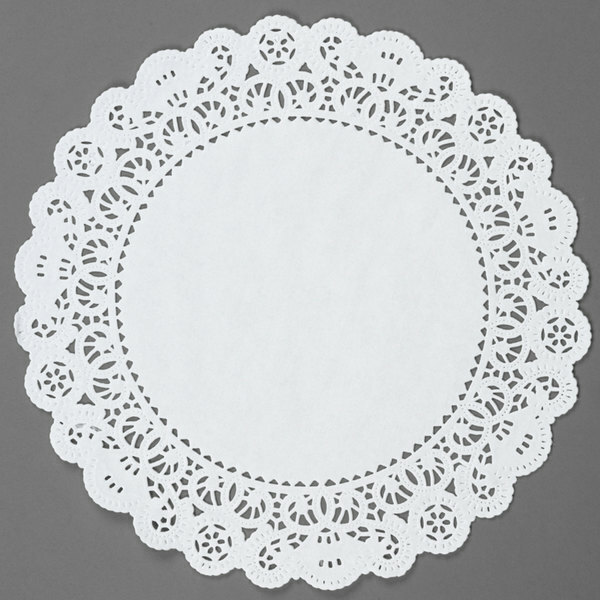 Great for a variety of occasions, this doily is the perfect touch to your next event! These are super cute and at a great price. I bought some 10" cake rounds without realizing they weren't grease proof. 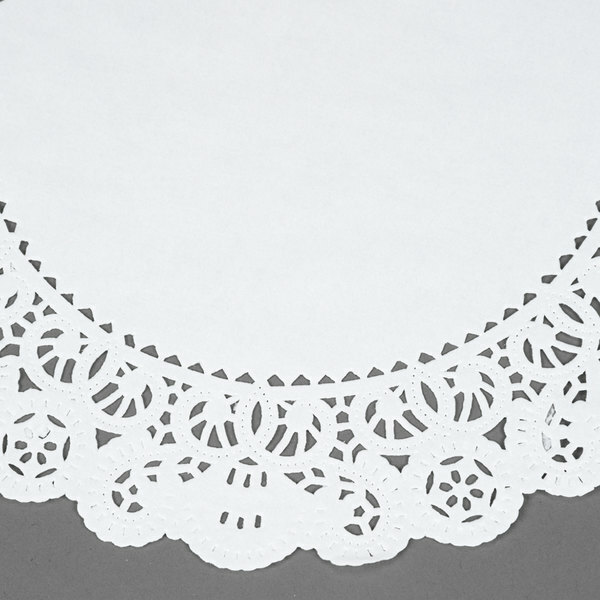 These doilies saved me from grease stains and they add alittle extra glam. Great price, great style and great quality. These doilies are great for your cakes or any greasy item! they are useful for everyday or events. These doilies fit my display case perfect. The only issue is they can stick together. As long as you watch it is not too major of an issue. These are pretty standard doilies. I like that they are grease proof. They came exactly as described, look great for cakes and cookie trays, very classic design. Nice pretty dollies, I bake cakes as a volunteer activity and we have to have a professional presentation, these doilies make them look very nice. And the price is great, not sure how many years it will take to use us 500!! Just like their name, these are excellent grease proof doilies. Pastries won’t discolor the doilie so they can stand up to days of use. But who has pastries that long! Makes my baked goods look even prettier set atop one of these dollies. Dollie after Dollie came out of the box looking good. These are the perfect size for my cake stand. Will buy again. I love the grease proof quality of this doilie, we have several desserts that destroy a regular doilie in minutes. this looks good even with the butteriest of desserts. So versatile! I use these under 9" pies, cookie displays, muffins, etc. I also use them inside my samples container, to place sample cups on top. As well as at the Farmers Market, to display muffins. They fit perfectly inside the stainless steel cake stand sold by Webstaurant (item 4070136) as shown in the photo. perfect size for my baked goods and cakes. I love that it's grease proof. They look so nice displayed in my bakery cases and they never tear.